Replacement 157 tooth flywheel for late Small Block Ford 302 with 50 oz. in. (1984 and later). 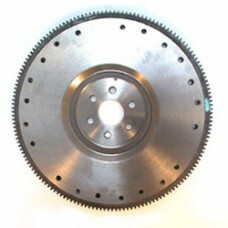 Cast flywheel accepts 10.5” diaphragm metric clutch.